New MPP/IP brochure is now available! 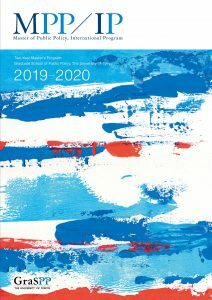 Our brand-new MPP/IP brochure for 2019-2020 admissions is now available. Please download a PDF version (1MB).